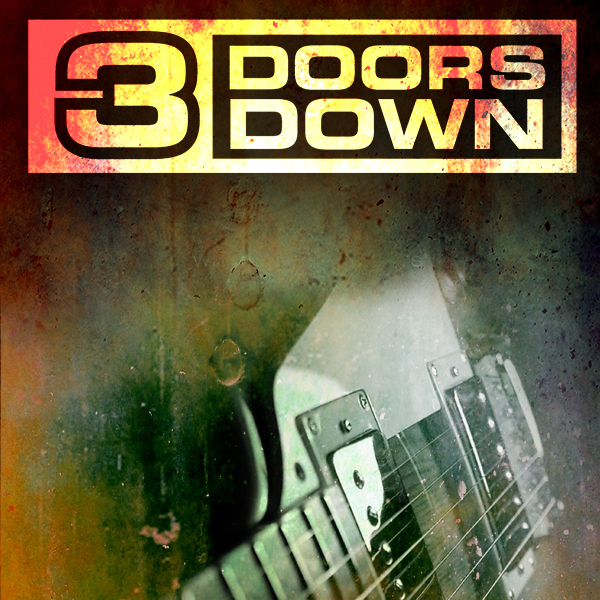 When 3 Doors Down blew on the scene seemingly out of where in 2000 with the smash single "Kryptonite,"
the group members were rookies says guitarist Chris Henderson. Rookies, at least, in the studio. “Kryptonite” came from the same six million-plus selling album “The Better Life” that also yielded radio hits like "Loser" and "Be Like That." 3 Doors Down headlines a show tonight at Sunken Garden Theater. Opening is Seether and Our Lady Peace. Tickets are $28.50 through Ticketmaster.